Eric Little leads the Right at Home franchise development team. During this time the company has experienced record-setting growth, with over 250 locations and more than $200 million in system-wide sales last year. Eric has been a Certified Franchise Executive since 2005 and is a former overall 1st Place winner of the Franchise Update STAR Award mystery shopping competition. 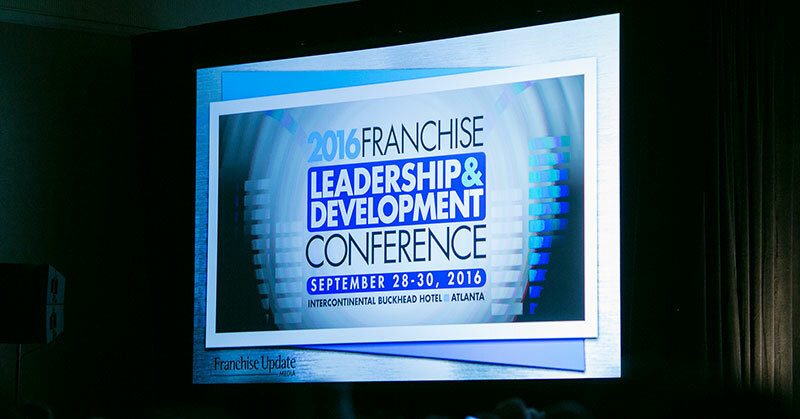 He is an active member of the franchise community and has shared his best practices as a speaker at the IFA's annual meeting, Franchise Update's Development Conference, and various other franchise events. 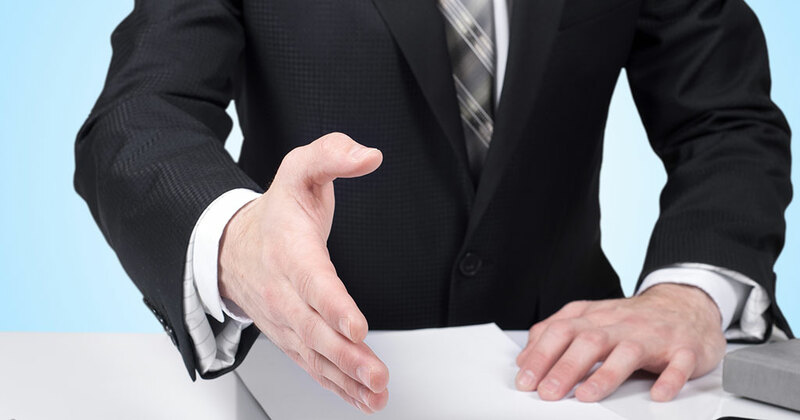 He is known for his straightforward, systems-oriented approach to franchise development. Previous to Right at Home, Eric worked in similar positions, both with established franchisors such as AlphaGraphics and Valvoline Instant Oil Change, as well as startups like BounceU. Franchisors discuss the pros and cons of using brokers to grow their brand. Eric Little - What Concerns You About The Future?